The AZ Cacher's Association promotes the sport of geocaching, educate new and continuing members in the sport and provides fun, creative and educational "event caches". 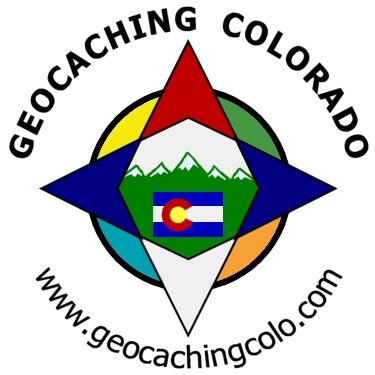 This organization has been established to promote positive relations with land managers in Colorado, and increase communication in the geocaching community. We strive to educate about geocaching principles, maintain an open and welcoming community, serve as a forum for responsible stewardship of our lands, serve as a liaison with land agents to ensure access for geocaching, and promote geocaching as an enjoyable, outdoor activity for all walks of life. WyoGeo.net is the internet home of the Wyoming Association Of Geocachers (WAG). This group encompasses any local or regional groups that have or will form in the future. To-date, there are groups in the Gillette area, Southwest, Southeast and Northwest Wyoming areas. It was decided that at the very least we needed a website where cachers from Wyoming can exchange information, visit, and get to know each other. * Working closely with public land-use agencies and other officials to ensure access to public lands for geocaching activities and to protect the rights of individuals to geocache in the region. * Fostering geocaching etiquette and responsible stewardship of our public lands through programs such as "Cache In Trash Out" and "Leave No Trace". * Promoting geocaching as a worthwhile, family-oriented outdoor activity. * Promoting fellowship and fraternity amongst geocachers through regular social activities. * Raising public awareness and understanding of geocaching through exemplary behavior and effective use of media relations.